Browse our collection of 1 Eat Baseball Tees and more. Designed and printed in the USA. 100% Satisfaction Guaranteed. About this Design Show off your love of nutrition and fitness with this avocado lover's, fitness and food , cardio/workout shirt! Now eat your avocados and go for a run! 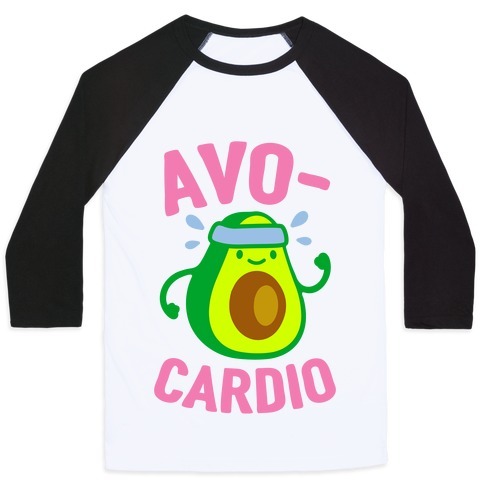 Show off your love of nutrition and fitness with this avocado lover's, fitness and food , cardio/workout shirt! Now eat your avocados and go for a run!